My aim is to help businesses, the economy and society in general grow more effectively by adopting advanced digital business models, particularly related to platforms and ecosystems. For over 25 years I've helped clients with new growth strategy and business model innovation, working with big and small organisations across many sectors and regions of the world. I now work with a global network of world-class subject-matter experts and solution providers to deliver the highest value to clients. 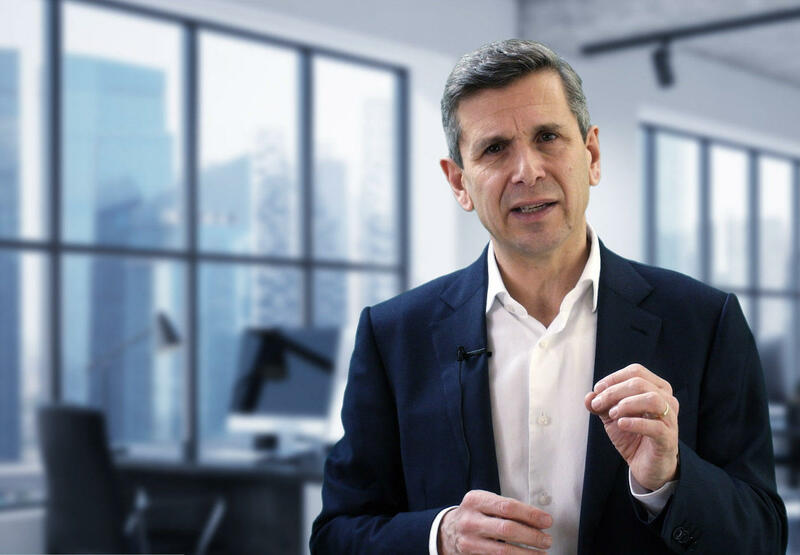 I am the author and presenter of the New Growth Playbook, a brand new online video-enabled education programme for senior executives and their teams looking to transform their business models for the digital economy. I have been a member of the World Economic Forum’s Global Agenda Council since 2010 and am currently on its Digital Platforms & Ecosystems Executive Working Group. The first part of my career I spent with various Omnicom and WPP companies. I then moved into digital, software and technology, setting up and running several businesses, including an influential think-tank in the Telecoms, Media and Technology sector. I have a Masters Degree from Cambridge University. Based out of London I travel extensively. "Simon adds a lot of value"